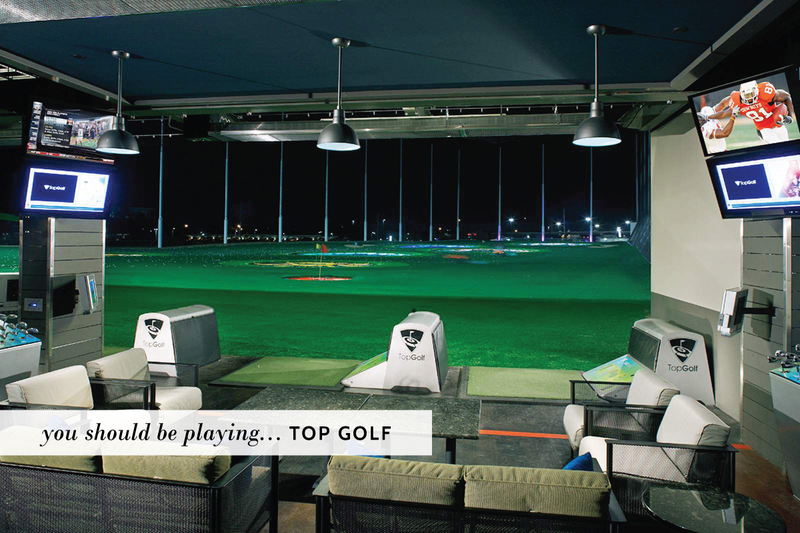 If you live near one of Top Golf’s 10 U.S. locations (or one of the eight about to open), this is where you need to be spending your summer. Even for people who’ve never golfed before—that would be me, before my first visit a month ago—it’s a ridiculously fun way to spend a Saturday. 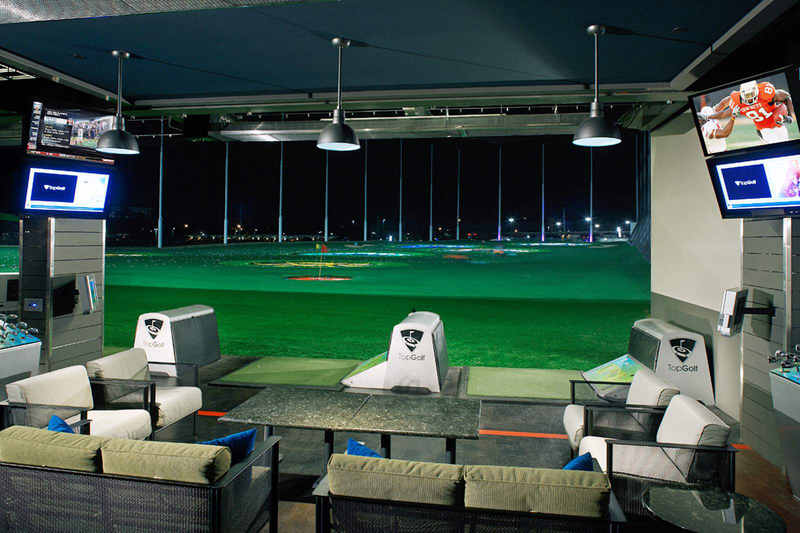 Imagine a driving range that got all caught up in a one night stand after a bender night with a bowling alley. You hit golf balls at huge targets and your score is tallied for you thanks to the micro chipped ball. You don’t ever need to leave your comfy bay (and thank goodness for that, because the beer is cold and the Craft-Beer-and-Roasted-Corn Queso is delicious).